As midterm elections near, the political debates taking place across the country are likely to spill over into the workplace. 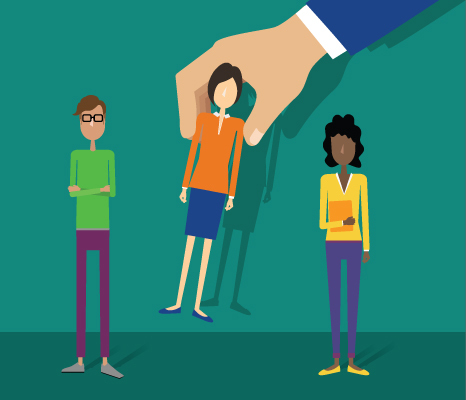 As a result, employers may encounter heated discussions around the watercooler about the candidates and issues, or explicit statements about employees’ political stances. This places employers in a tricky situation. You want your workers to be comfortable expressing themselves — but you also have a right to a peaceful, productive work environment. To complicate matters further, some of the topics being debated can lead to claims of harassment. What can you do to protect your business? What is acceptable under the law? 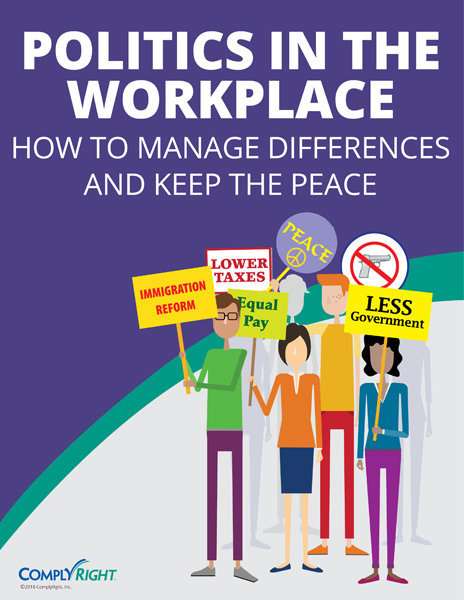 For more information on how to deal with political discussions in the workplace, download our free E-Guide, Politics in the Workplace: How to Manage Differences and Keep the Peace, which will help you know your rights, as well as those of your employees.